A new variant of the Petya ransomware (also called PetrWrap or GoldenEye) is behind a massive outbreak that spread across Europe, Russia, Ukraine, and elsewhere. It also includes the EternalBlue exploit to propagate inside a targeted network. refer to the Sophos Knowledge Base article. see the Naked Security blog. 1. Ensure systems have the latest patches, including the one in Microsoft’s MS17-010 bulletin. 2. Consider blocking the Microsoft psexec tool from running on users’ computers using a product such as Sophos Endpoint Protection. 3. Back up regularly and keep a recent backup copy off-site. 4. Avoid opening attachments in emails from unknown recipients. 5. 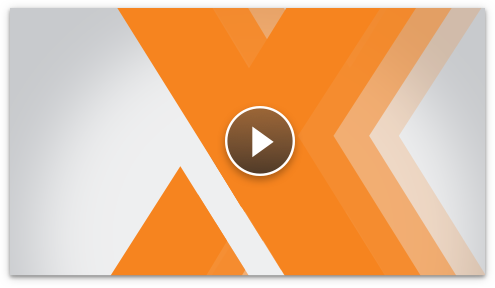 Download the free trial of Sophos Intercept X. 6. For home (non-business) users, register for the free Sophos Home Premium Beta, which adds advanced protection from ransomware. Ransomware is a $1 billion business that often evades traditional anti-malware. Learn what you're up against and how to stop it. Sophos Intercept X is proven to stop ransomware in its tracks, including all Wanna variants, by blocking the unauthorized encryption of files. We deployed Intercept X to more than 5,000 endpoints. Since deploying, it has stopped 400 new ransomware attacks and we’ve had zero ransomware infections. Installing Sophos Intercept X alongside existing endpoint protection is simple and effective. We have found that it blocks threats faster and provides comprehensive and straightforward analysis of an attack. Intercept X has been one of the most seamless deployments and transitions that I have experienced. And the visibility it gives me into what my click-happy users are doing has been without equal. Sophos is again simplifying what has previously been a complex and difficult process — and that's what makes Intercept X really unique.